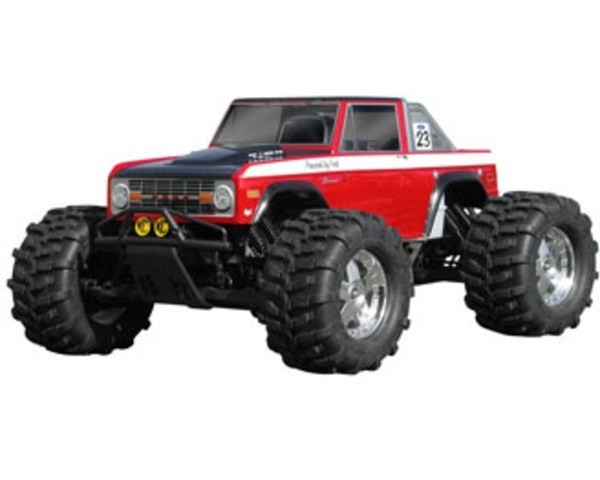 This is the HPI clear 1973 Ford Bronco Body. Fits the HPI Savage and the Traxxas T and E-Maxx. Detailed "How To" instructions included.